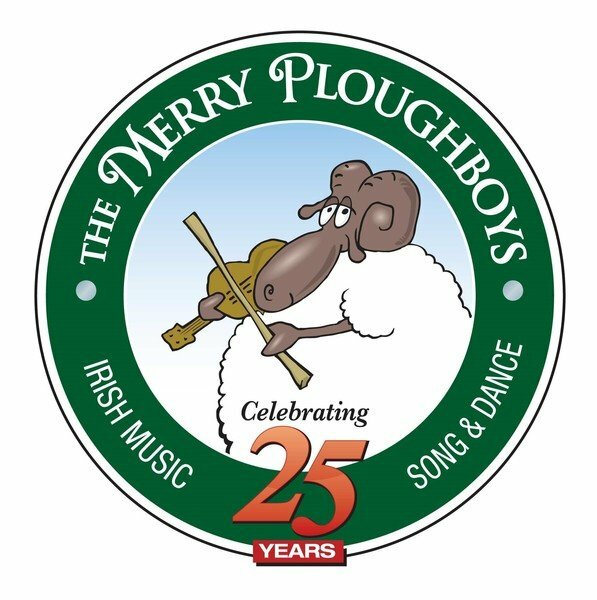 We are looking forward to welcoming the Chattanooga Ski group to The Merry Ploughboy Pub. You can book and pay for your ticket(s) online, in real-time for our award winning Traditional dinner & show. Select the number of tickets you require and then choose "add to bag".